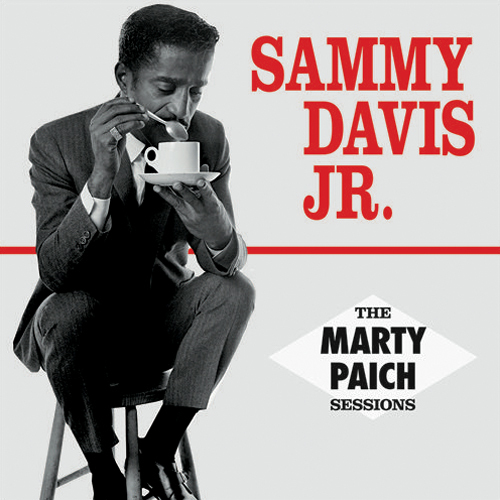 A new Sammy Davis, Jr. compilation was released in October by Jackpot Records, a 2 CD set focussing on Sammy’s early recordings on Reprise with arranger Marty Paich. 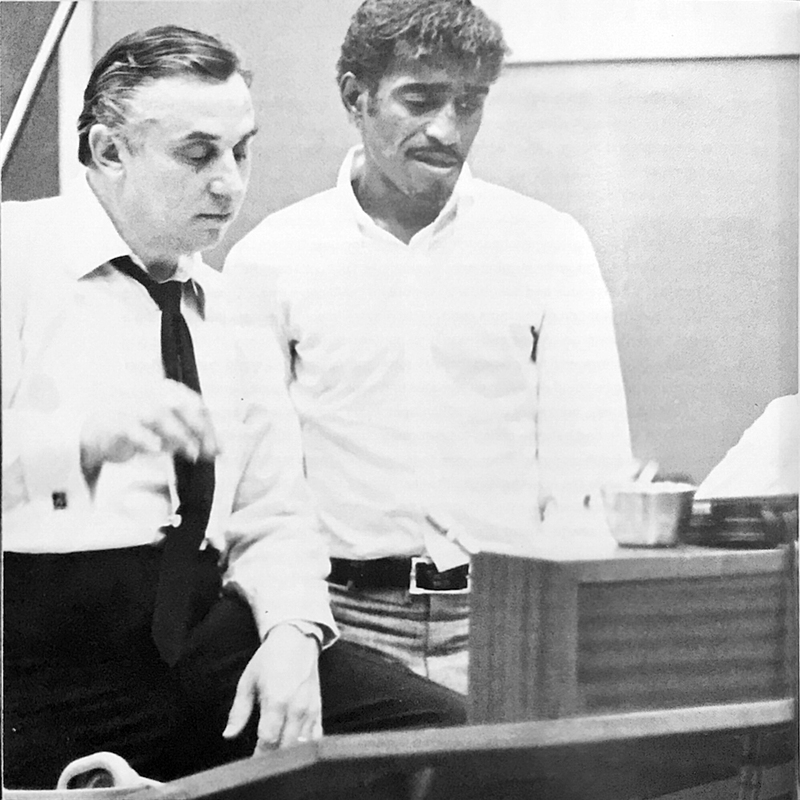 Titled The 1961-62 Marty Paich Sessions, it is available on Amazon and other online retailers. What makes this release noteworthy is its approach to the ordering of the tracks, and its inclusion of four titles that had not previously appeared on CD. Thanks to the expiry of copyright in the EU after 50 years, Sammy’s recordings for Reprise Records are now fair game for any and all labels to package up. Of course, such recordings are unlikely to be licensed by the Sammy Davis, Jr. estate and have no access to the original masters. This collection is almost identical in theme to a CD release from earlier in the year on Fresh Sound Records, which also focussed on Sammy and Marty Paich. However, where that collection bundled 23 specific selections (prioritising the collaborations that were more jazz than pop), this release contains every recording made by Sammy and Paich between February 1961 and November 1962 – 33 in total. 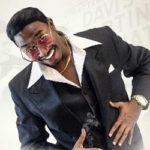 By including 17 ‘bonus tracks’ of material arranged by other arrangers, the collection is able to claim it has the entire output of four of Sammy Davis, Jr.’s first six Reprise LPs: The Wham Of Sam, Sammy Davis, Jr. Belts The Best Of Broadway, What Kind Of Fool Am I, and As Long As She Needs Me. 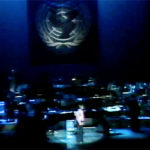 The track ordering might seem a mystery given that the songs are not arranged into their constituent LPs, but it is clearly deliberate: the 33 Davis-Paich songs are ordered chronologically by recording date. This provides a new way to enjoy one of Sammy’s most fruitful partnerships. Overall this is a nicely produced collection (although the clamshell case is a bit rickety) with a 20-page booklet included featuring pictures, 8 pages of original liner notes, reproductions of the original liner notes of two of the four albums which had them, plus full session information. 02:53 7/2/1961 Can’t We Be Friends?